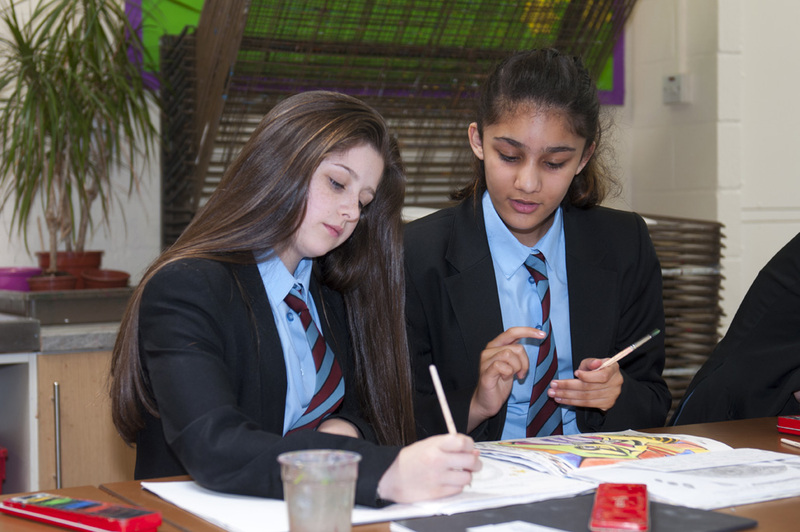 Our school motto is “Learning For Life” and this underpins all we do as a school community. We have high expectations of all our learners and we are committed to supporting each one of them as individuals to achieve their personal best. Our inclusive ethos is strengthened by our commitment to support learners from all backgrounds to leave Lliswerry High School with qualifications and a positive direction for their adult life.